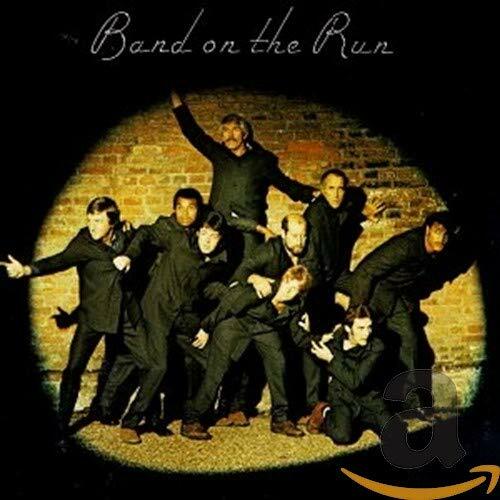 The first image on the page is for Paul McCartney & Wings - Band on the Run, followed by the original. Also check out the most recent parody covers submitted to the site. Ehh...don't overdo the Beavis & Butthead humor.